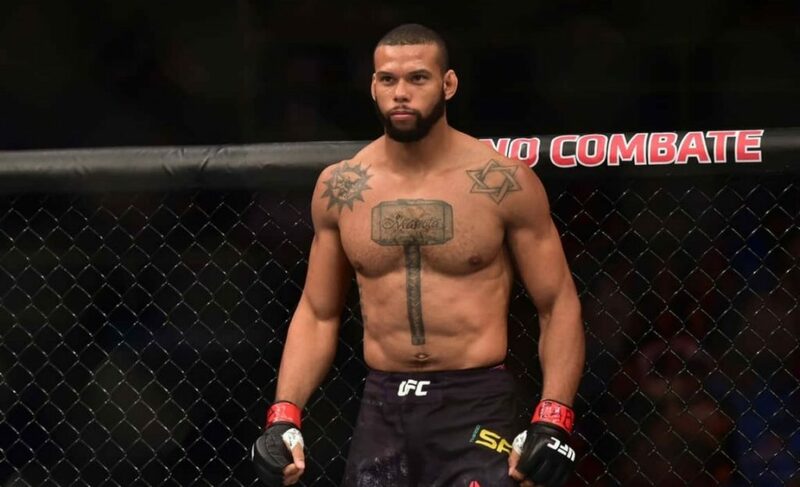 While many MMA fans ponder questions like if Conor McGregor will ever step foot back in the Octagon, or if Nate Diaz will ever come back, there’s another question that remains unanswered in the world of MMA right now, as well. 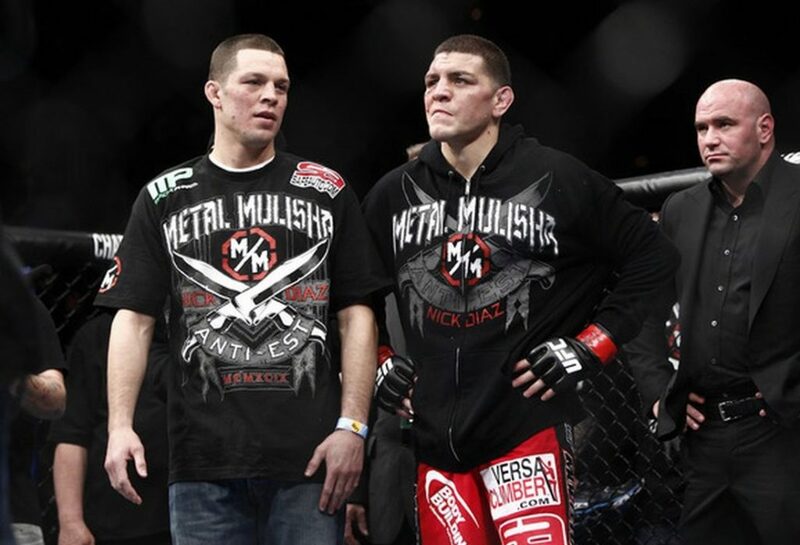 Will the oldest Diaz brother, Nick Diaz, ever make his long-awaited return? With news coming out about a week ago that Nick Diaz had accepted a one-year suspension from USADA for a 2017 whereabouts violation, Nick will become eligible to fight again on April 18. 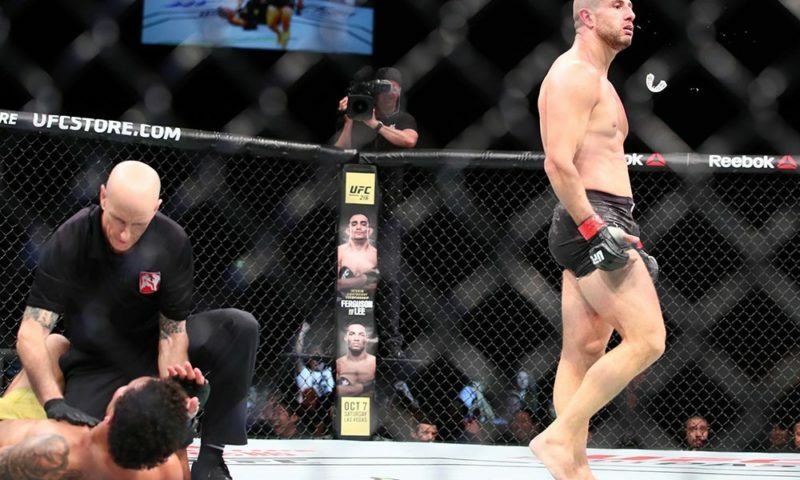 Nick hasn’t fought since his infamous fight with Anderson Silva back in 2015, in which he lost a unanimous decision that was later overturned to a no contest. 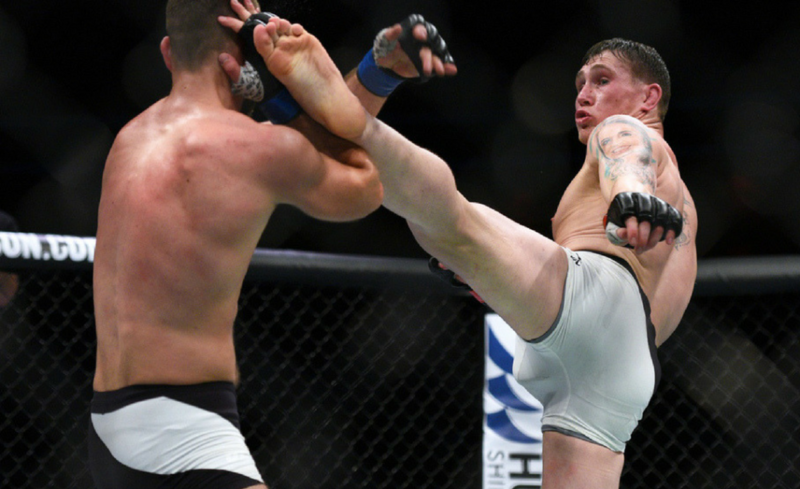 After the fight news came out Diaz tested positive for marijuana metabolites, which caught him a hefty suspension of five years, but was later shortened. From casual fan to die hard, Nick Diaz has always been a fan-favorite thanks to his fighting style, personality, and demeanor. The question that isn’t be asked though, will Nick actually want to come back? 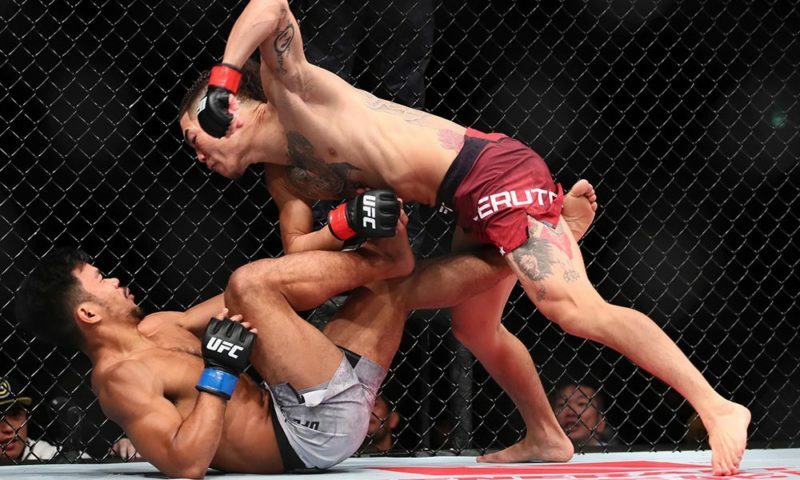 Never one to back down or shy away from a fight, Nick has always had real views of the fight game, and how it isn’t a game or a sport to him at all. Prior to his last contest with Anderson Silva, Diaz spoke about his views on fighting back in 2014 on a media call. “I don’t enjoy fighting,” Diaz said. “I don’t use that word (excited) in this sport. I use that word like maybe if I’m starving, and food is showing up. I’m getting excited. That’s excitement. Or I’m excited to have a couple of days off. But I’m excited to fight somebody? I don’t know if people are confused with that term when it comes to fighting. 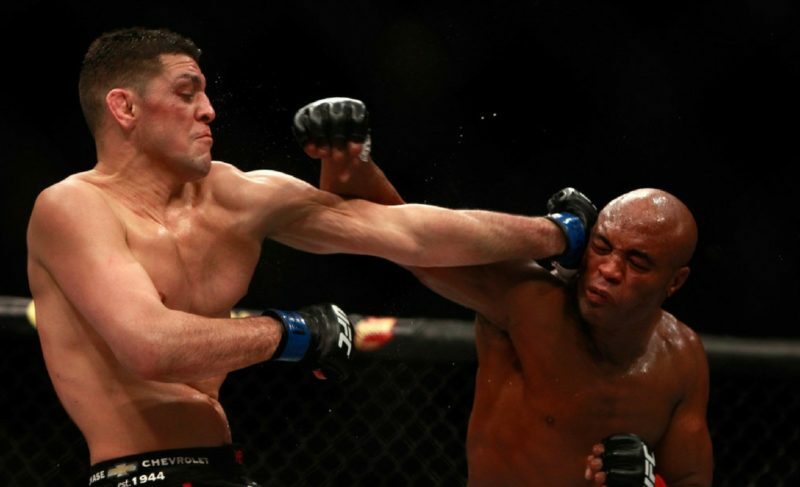 Would you enjoy fighting Anderson Silva?” said Diaz sarcastically. 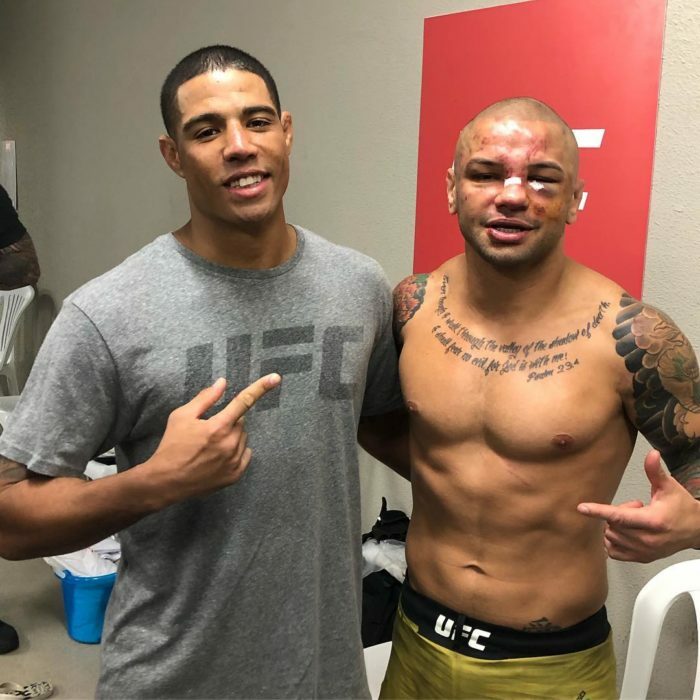 While most fighters constantly talk about their love for the sport or their passion to be the greatest of all time, Nick has always had a unique and genuine outlook on what he does for a living. Nick could very well be at a point in both his life and career where he doesn’t feel the need nor desire to make that walk again. Diaz is a legend who owes no one anything, and if he is done for good then good for him, but it would be every fight fans dream to see Nick Diaz back inside the Octagon in 2018.